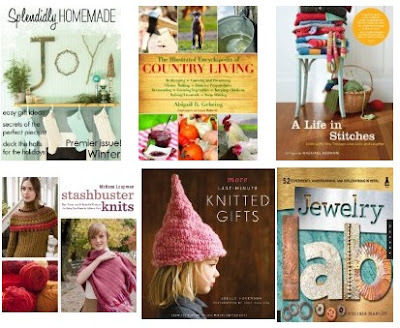 These free Craft eBooks will help you find just the thing, whether you are a rookie crafter or a veteran expert. The following are the four most popular free items in Crafts, Hobbies and Home. This list is updated hourly. NOTE: Product prices and availability were accurate at the time this feed was generated but are subject to change, without notice. Not everyone has a Kindle, but if you're reading this message, you've probably got a smartphone, computer or tablet. Get a free Kindle Reading app and take a break from your world with free books! Available on your iPhone, Android, Blackberry, PC, Mac, iPad or iPod Touch. How do you download these exactly? I'm confused. Click on the title of the book, and then click on the link that says "Download this FREE eBook today! [pdf]"
I want those book. how can I get those books?? ?